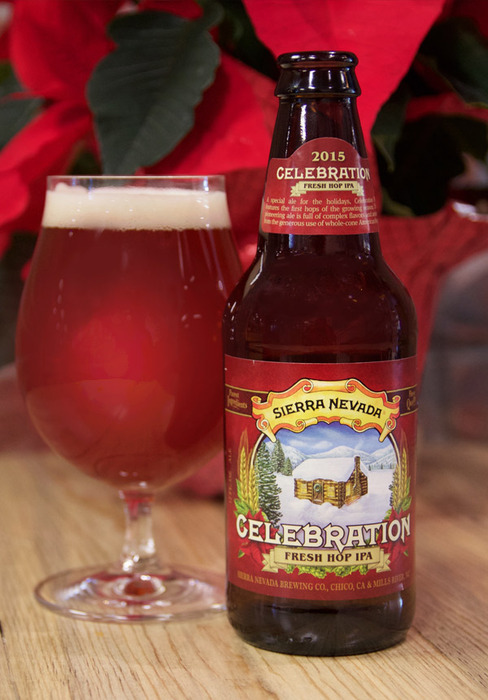 Sierra Nevada’s Celebration ale is a two-fold celebration – it’s released just in time for the holiday season and a festive event for the first fresh hops of the season. Found in July/August 2003 Zymurgy, this Celebration recipe Ale is a hop-head’s dream; swimming with hop flavor on a pleasant malt base, it will turn away the uninitiated, but thrill those with a taste of lupulin. Like many great beers, it is as simple as it is good. First brewed in 1981, it is one of the earliest examples of an American IPA, and one of the few, but very welcomed, hop-forward holiday beers. Its intense citrus-pine aromas and grapefruit flavors are a treat for the colder weather months when beers get thicker and darker. 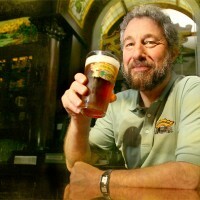 Honoring everything about Sierra Nevada, here’s our crack at an all-grain version with a well-tested extract recipe below. 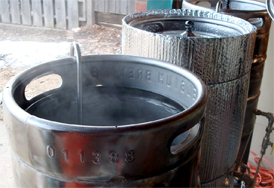 To brew the Sierra Nevada Celebration Ale, perform a single temperature infusion mash at 154°F (68°C) for 45-60 minutes. 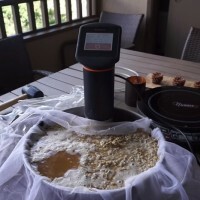 To brew an extract version of the Sierra Nevada Celebration Ale, steep grains in 1 gallon (3.8 L) water (minimum) at 158°F (70°C) for 30 minutes. Add dry malt extract and boil for one hour adding hops at times listed above. Cool wort and pitch with a starter of White Labs California Ale yeast and ferment at 68°F (20°C). Best after aging one month in bottle.